Thank you for reading and sharing Nick’s world this year. Have a Merry Christmas and we wish you a Happy New Year! Enjoy your holiday with family and friends. I am taking a two week break from the blog, but there’s plenty of good stuff in the archives to dig thru and enjoy in the meantime. You can also check out the Facebook page for more photos, links and video clips of big guy. 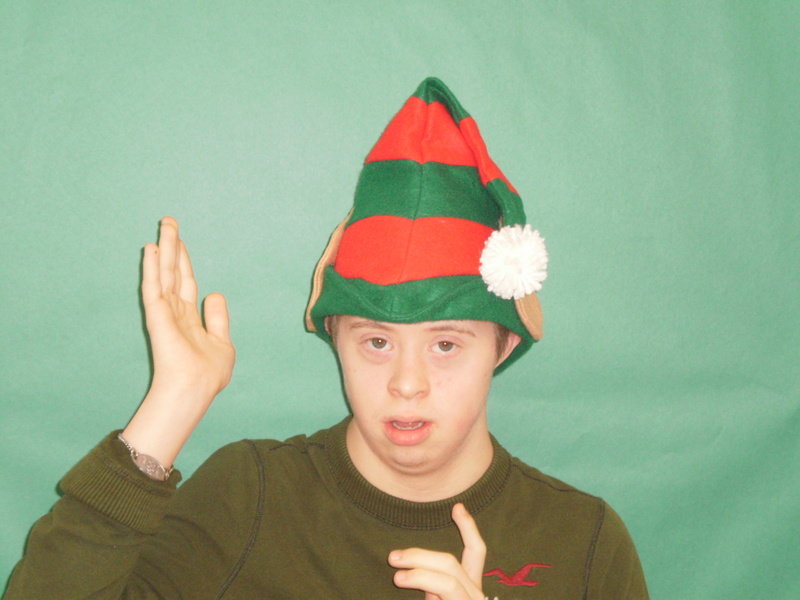 We look forward to sharing more fire alarm updates, stories, and information about Nick, Down syndrome and autism. Merry Christmas & happy & healthy 2015, T!! All the best to you ERICA!